Dele Alli once again played a key role for England on Sunday evening as they scraped to a 1-0 win over Lithuania. The Tottenham playmaker won the decisive penalty, dispatched by Harry Kane, to help the Three Lions to finish their World Cup qualifying campaign with a win. It hasn’t been the most consistent start to the season for him, but his blossoming reputation means he’s likely to attract plenty of suitors. Sport are suggesting that Barcelona, in particular, are now making signing the 21-year-old one of their main objectives next summer. On the one hand, it’s debatable whether he’s at that level yet, though the Blaugrana could nurture him into a truly world-class talent. The newspaper suggest Barca have vamped up their interest, however, because they are having to identify alternative targets to Philippe Coutinho. Liverpool stubbornly refused to sell the Brazilian this summer, turning down three successive bids. 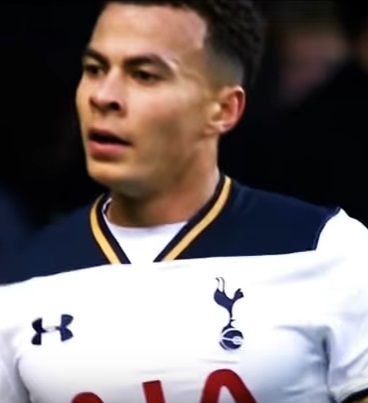 As for Spurs, they are hoping that offering Alli a new contract will keep him in north London, but even the pay rise on offer isn’t going to compete with the kind of wages Barca would put on the table.